We’re glad you’re thinking about applying to IU Fort Wayne, and we want to make the admission process as smooth as possible for you. Start by researching our academic programs. Our focus on the health sciences makes IU Fort Wayne an excellent place to study dentistry, nursing, medical imaging and radiologic sciences, medicine, or social work. When you fill out your application, you’ll be asked to choose your area of interest. After you’ve submitted all of your application materials, you can expect to find out within four to six weeks whether you’ve been admitted to IU Fort Wayne. Learn how the OVMP supports Fort Wayne students and the many benefits available. 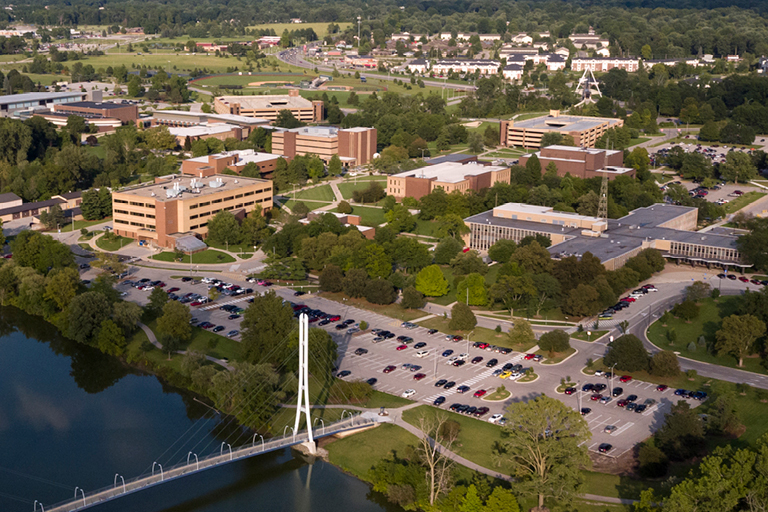 Purdue Fort Wayne offers programs in areas other than the health sciences. IU Fort Wayne offers an affordable educational value. Take the next steps to invest in your future. See for yourself what IU Fort Wayne has to offer. Plan to visit our Fort Wayne campus, learn about our health sciences programs, and visit with faculty, staff, and students.